The virtual business incubator based on Informational Fund was created in 2006. The business incubator is member of SPICA (Science Park & Innovation Center Association) Group and Europe&Central Asia Network of Business Incubators and Technology Parks. The business incubator has following activites: develop profitable companies, commercialize research, raise awareness of innovation, create income opportunities for disadvantaged population, gender equality, create companies that generate export revenue. The joint project of Children's Fund UN (UNICEF) and the international public organization "SPECIAL OLYMPICS" "An involvement of children with intelligence violations in the social relations" is realized by the staff of Fund for the purpose of advance of inclusive approach concerning children with intelligence violations. Special Olympics organize sport events for people with intelligence violations for more than 45 years. For these years more than four million people from 180 countries of the world became participants of the Special Olympics movement. 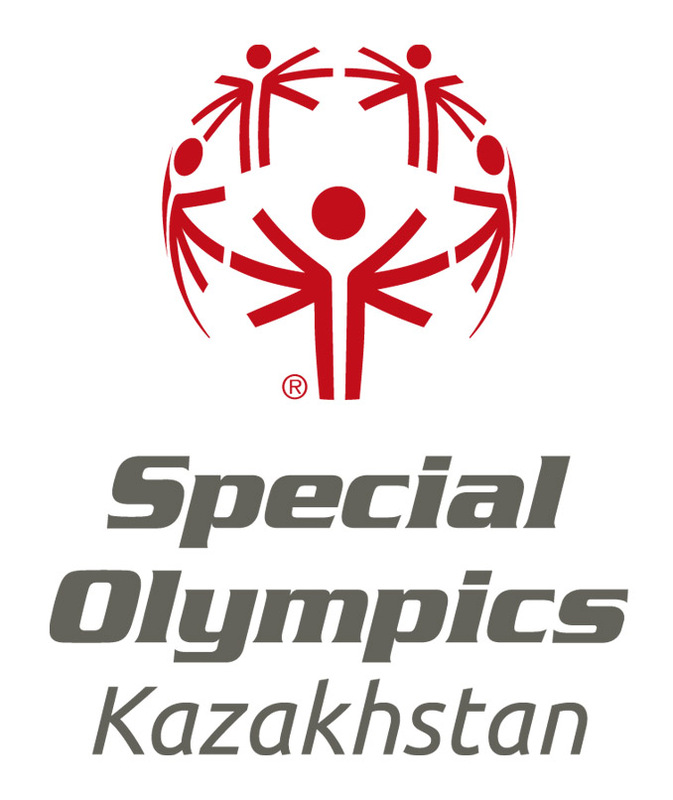 In Kazakhstan the Special Olympics movement works about 23 years. More than 18 000 children from boarding schools, and also the children living in families are included in trainings and competitions in 20 different types of sports. 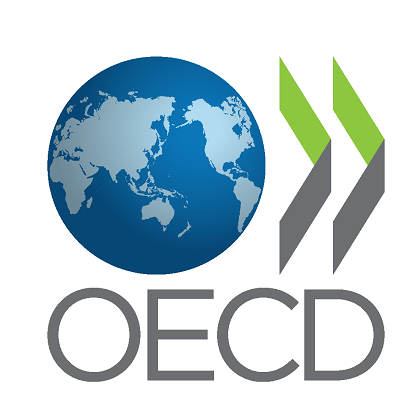 The OECD is a multi-disciplinary inter-governmental organisation of 34 member countries based in Paris which engages an increasing number of other countries and economies from all regions of the world. 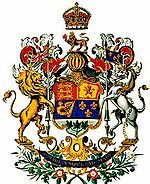 The Organisation’s core mission is to help governments make better policies for better lives. Promoting regional development and economic diversification, the Regional Competitiveness Project aims to design and implement reforms to improve the business climate and attract foreign direct investment in three pilot regions: Atyrau, Kyzylorda and East Kazakhstan. Assisted BEEP staff to finalize the BEEP RIC Methodology Guide with Presented best practice in public-private dialogue from other countries, especially private sector involvement in the Kazakhstan local level reforms, licensing guillotine or participation in Doing Business reforms. The project on the business environment improvement, calculated on the 4-year period, started in East Kazakhstan in February, 2007. This project was implemented in Kazakhstan, Kyrgyzstan and Tajikistan and was aimed on providing direct consulting services and assistance on strengthening of potential of partners from the state and private sectors for the purpose of advance of effective dialogue, improvement of realization of legal reforms in the sphere of business and streamlining of administrative processes in interests of the enterprises of small and medium enterprises (SME). Decrease in administrative barriers to the enterprises of small and medium business was one of main objectives of the Project at local level. The project was carried out by the staff of Fund in 2008. The project was aimed to the graduates who are in the group of risk, i.e. on orphan children, pupils of the Ust Kamenogorsk House of Teenagers. They have a hard task: to decide on a choice of specialty which will have impact on all their future and will specify the life direction. The project was aimed on adaptation of graduates of the Teenagers House to the new living conditions, to help them in a choice of specialty and to train them the skills which will be useful not only at employment, but also when opening own business.